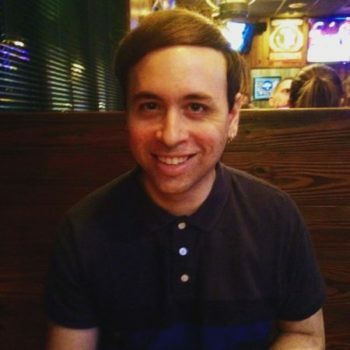 Joseph Dante is a writer and editor from South Florida. His work has been published in Permafrost, The Rumpus, PANK, Best Gay Stories, Corium, and elsewhere. He has helped edit several literary journals and is currently an assistant editor at The Review Review. He was a finalist for the Lascaux Prize for Poetry.